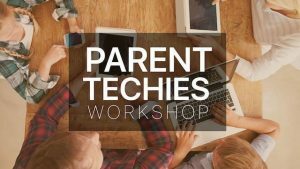 Now you can get our Parenting Techies Workshop for your church leaders, small group, children’s ministry, youth ministry… It includes everything a leader needs to implement their own workshop to help equip parents in keeping their kids safe while using all these eGadgets. Click here to purchase and see what is included. Rather have a live workshop? We do that too. 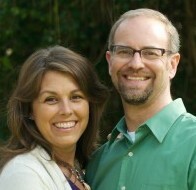 Equip parents. Equip the next generation.